One of the best places online to research the hottest ASA softball bats is WorldsHottestBats.com. The website has excellent softball bat reviews. Since they aren’t tied to any bat manufacturers they can be totally unbiased in their reviews. Even though their primary service is selling shaved softball bats which aren’t legal for use in ASA their reviews are useful because they review bats both before and after shaving. It’s often difficult to know which ASA slowpitch softball bats are the hottest because they manufacturers use so much hype and marketing jargon when describing their bats. 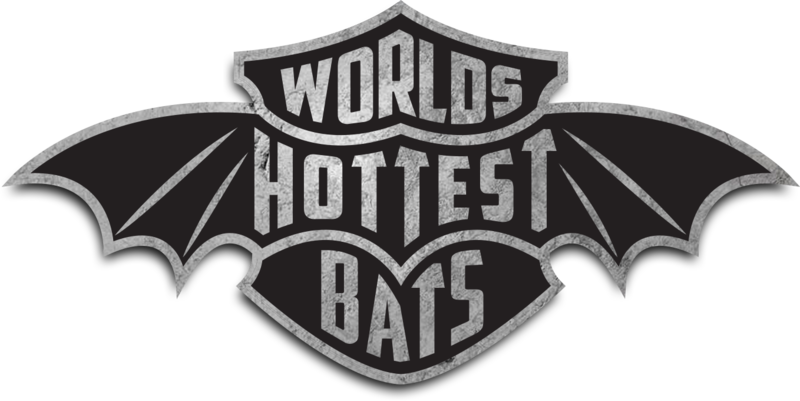 Worlds Hottest Bats breaks down the bats rating into sweetspot, distance and durability which are determined by on field testing and compression ratings. There are so many new softball bats that come out each year that it is hard for players to keep up with them and to know which are the best. ASA softball bats are getting hotter and hotter as the softballs they are allowing get worse. This makes it even more confusing for the average player to make sense of the new bats compared to the older models. This makes unbiased softball bat reviews even more relevant. You can also check out the shaved softball bats while you are on their website for your next home run derby or outlaw league. Shaved softball bats have grown in popularity as more players are playing in outlaw leagues than ever.